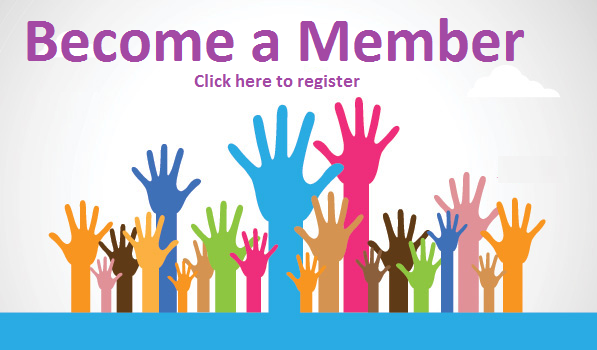 Membership will allow you to enjoy all the benefits of the Association to include discount programs, forums, job postings, business opportunites, etc. Partaking of the benefit program savings could very well cover the cost of your membership. But more importantly, meet new friends and acquaintances. Exchange ideas and questions. Advertise your business or ministry. Take advantage of the abundance of knowledge available through this Christian venue. Alumni regular one year membership. Description: Regular one year membership. This membership is for CTS Alumni. Description: This membership is for current CTS students or those whom have already paid the application fee. Friends of CTS regular one year membership. Description: This membership is for friends of CTS who would enjoy the Christian social networking and be able to take advantage of benefits offered. Description: This is a Life Time membership for all Alumni, Students and Friends of CTS.